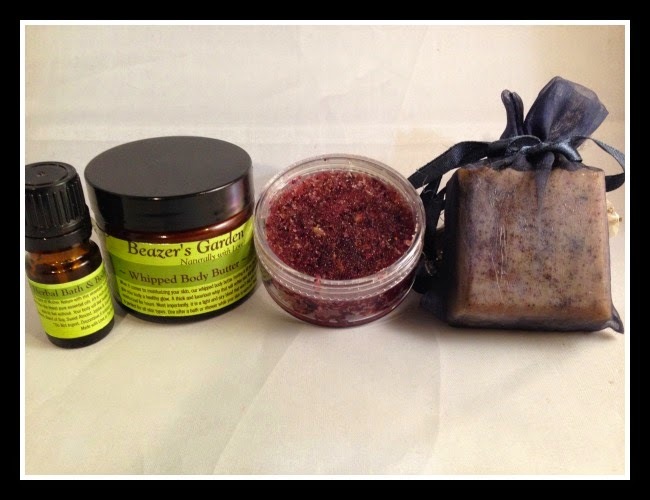 Ever seeking to expand the availability of the Beazer's Garden handmade product line, our wholesale pricing list is available for online websites and brick & mortar boutiques looking for a marketable product line for their store. 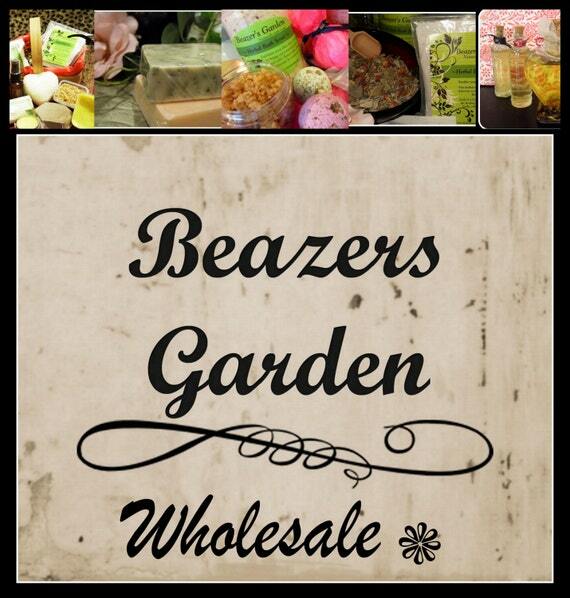 Beazer's Garden carries a distinctive line of high quality, all natural products that will appeal to every member of the family. *Our online store discounts and sales do not apply for wholesale purchases.